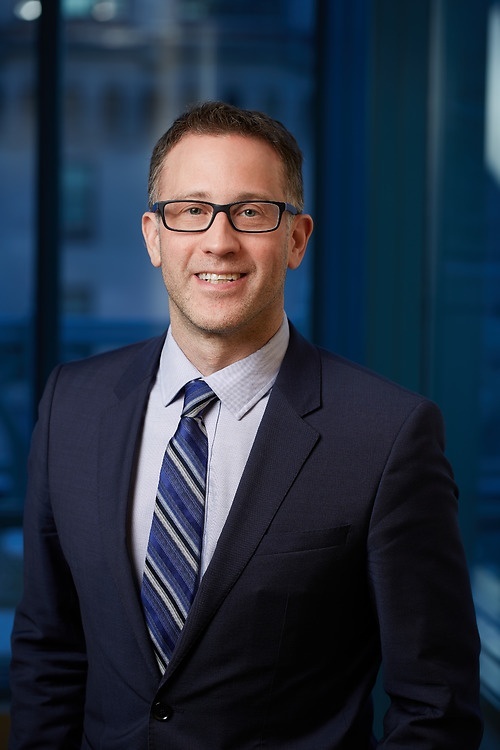 Ryan Berger is a partner in the Privacy Group and Labour, Employment and Human Rights Group in Vancouver. He has practiced commercial and employment litigation for 19 years, with a growing emphasis on data, privacy and business confidentiality issues. He advises employers in a wide range of employment and dismissal cases, as well as harassment and human rights complaints. He assists businesses with enforcement of restrictive covenants and protection of confidential information. Ryan also has experience advising on data protection and privacy compliance, risk management strategies, breach response, transactions and litigation. He uses his experience in data breach response to advise on litigation and risk reduction strategies.